Protect your little sports fan from the elements with this officially licensed NHL weather-resistant blanket pet coat! The oxford coated outer layer provides resistance to both wind and water, while the polar fleece lining keeps pets warm on those cold days. Features Velcro straps around the neck and belly, an opening for a leash, and an embroidered team logo on the back. 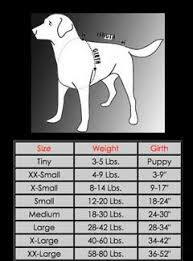 Measure your pet's girth at its widest point, which is usually behind the front legs. Boston Bruins Weather-Resistant Blanket Pet Coat has a rating of 0.0 stars based on 0 reviews.